Then open the file and allow it to run. Agree to the terms and conditions and the installation takes a few minutes. You may have to restart your computer when it is finished. 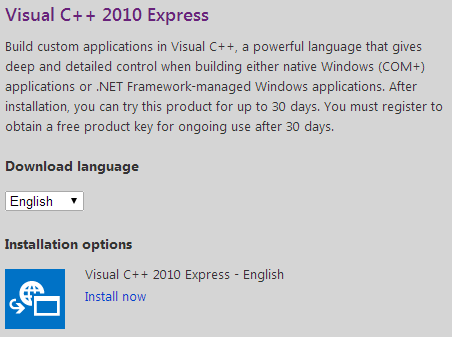 Hi Nice information, but can i make a follow-up blog to compile c++ on windows with mingw?